One of the groups in animated discussion at the World Café session. 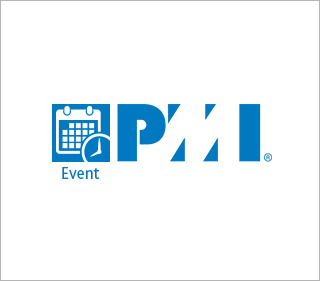 PMI India and the project management community at Thomson Reuters collaborated again for the sixth annual Project Management Unconference event which took place in Bangalore in June 2018. 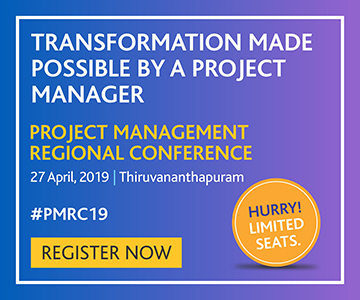 Around 135 delegates attended this event, and the participant profile included Thomson Reuters employees – both project management practitioners and those from other streams – nominees from PMI, Thomson Reuters customers, and partners. The theme for the UnConference was: "Achieving Business Transformation in a Globally Disruptive Market by Re-inventing Project Management." It covered the need for disruption in the workplace to create and innovate; using failures to foster a culture of innovation; and leveraging design thinking and agile practices to thrive in chaos. 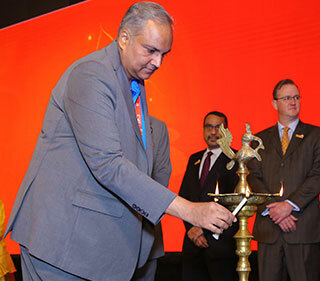 All the keynote speeches were delivered by external speakers. Ian Faria, leadership coach and corporate trainer - Talk Temple, spoke about how to effectively handle shifting paradigms. Sunil Arunodaya, managing director - PFS Web, took the audience through the intricacies of the role a project manager plays in disruptive and emerging markets. 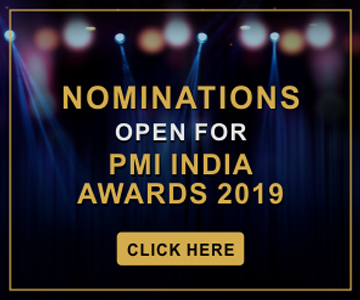 Pavan Soni, innovation evangelist - Inflexion Point Consulting, brought home the power of innovation for organizations and individuals to deliver great results. 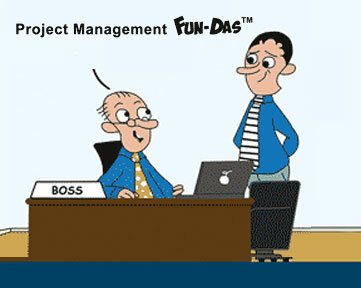 Bringing creativity into project management. 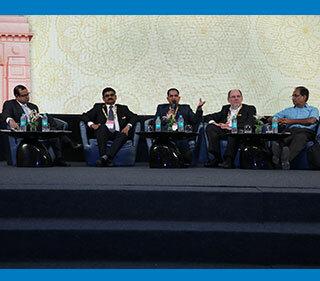 There was also a panel discussion with Thomson Reuters leaders. The leaders related their personal experiences with disruption and how they handled it. They spoke about initiating disruption as well as handling disruptions that are thrown at us. Innovation and creativity were called out as the essentials in the tool-kit of success and even survival. The day concluded on a note of high energy following a World Café session. This is a simple, effective, and flexible format for hosting large-group dialogue, conducted by providing a special environment – often modeled after a coffee shop – around which small groups are seated. Each round is prefaced with a question which the groups are invited to discuss, and later share their insights with the larger audience. The premise of this format is that group wisdom is more than the sum of its individuals' wisdom. The question for this session was: Financial services disruption started gradually and now suddenly, disruption is the new normal. According to you, over the next decade what other disruptions could the financial industry face? What are your suggestions to leverage these disruptions to achieve business transformation? The answers ranged from bitcoins to cybercops. Disruption is neither all good nor all bad; it is a powerful approach, and when used wisely, it can foster positive change and transformation in both an individual and an organization. Innovation is not an option, it is essential for survival. As the markets are moving towards emerging trends like blockchain and artificial intelligence, it becomes every individual's priority to re-invent themselves by stepping out of their comfort zone, and questioning the status quo in order to deliver well in the new paradigms of market places. Don't lose the personal touch. Use both sides of the brain and bring to the table your individual talents that come from your personal experiences which cannot be matched by others. In the same spirit, accept, appreciate, and leverage the uniqueness of others in order to maximize the transformational experience. This event was recognized as a session aligned with the Strategic and Business Management competency and the participants were awarded 7.5 PDUs. The post-event feedback survey clearly showed that the event was a great success – a resounding 90% of the respondents indicated how well the theme resonated with the audience, and the value that the event added to the participants.